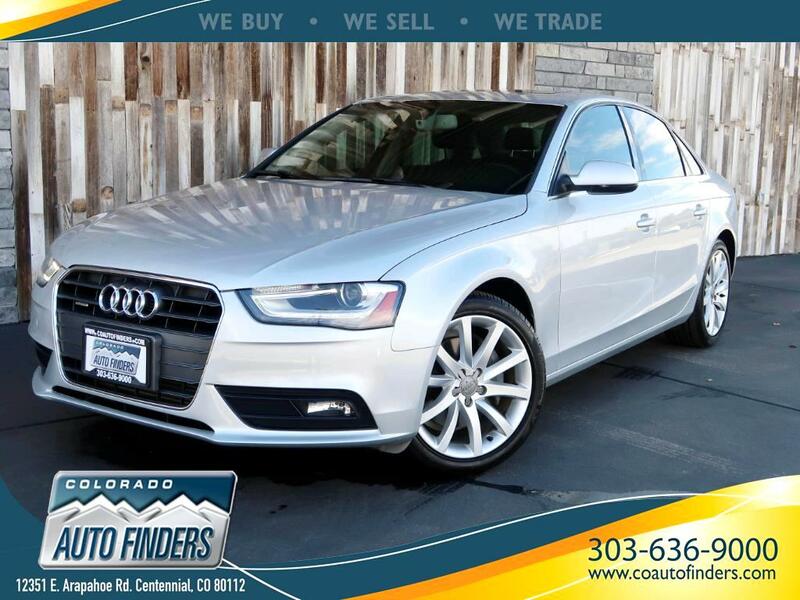 This 2013 Audi A4 Premium Plus is for sale in Centennial CO. This Luxury Sedan comes with Navigation, Back-Up Camera, Satellite Radio, Power Driver Seat, Sun Roof, Heated Front Seats AND MORE! Message: Thought you might be interested in this 2013 Audi A4.